A scene from The Boat. Maltese film director Winston Azzopardi is among the nominees in the UK's National Film Awards 2019. He was nominated for The Boat, which features a lone fisherman who boards an abandoned sailboat. 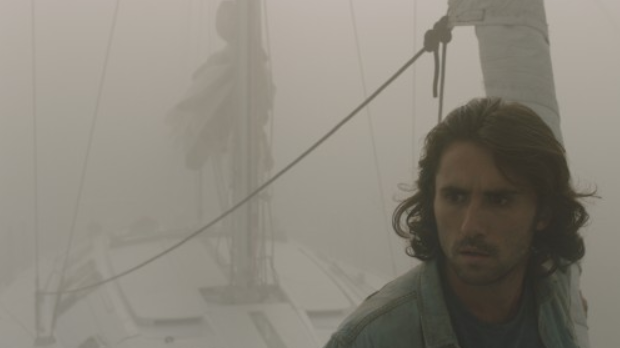 Finding no signs of life, he emerges back on deck only to discover his own boat has disappeared in deep mist. What follows is a nightmarish journey in which he becomes imprisoned inside as the boat presses on into unknown waters. Mr Azzopardi in a tweet said he was excited to have been nominated for the award. Voting for the awards will be held between January 9 and 20 with winners of each category announced at a star-studded National Film Awards ceremony taking place on March 28 and televised for broadcast on Sky Showcase.